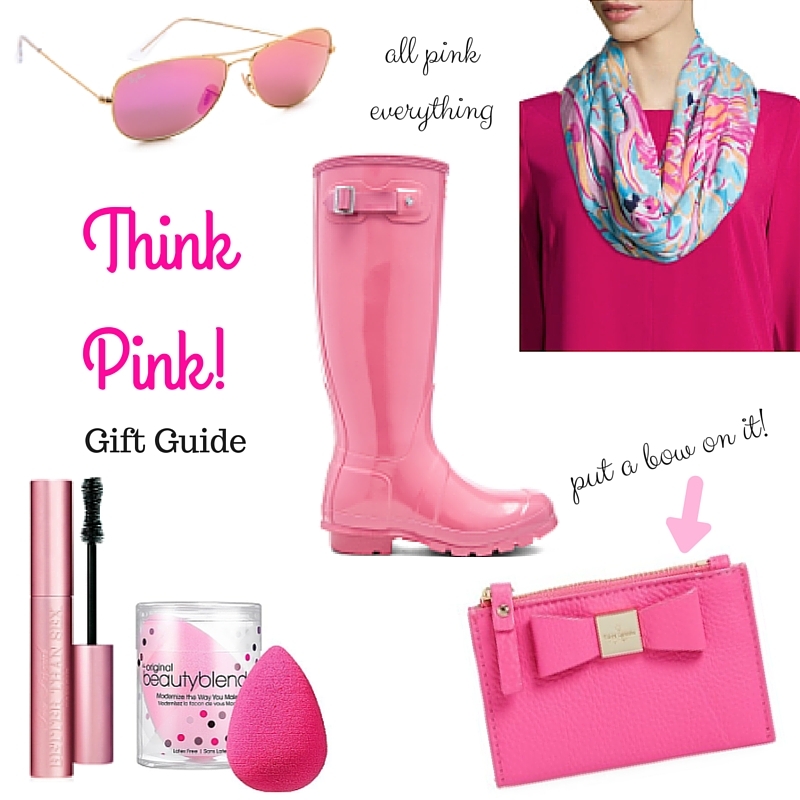 It is almost Christmas so I should call this a last minute gift guide! Quick side note - my wedding is less than 2 days away! This is my last post before I'm a Mrs., last post with my last name, last post before I marry my best friend! I can't wait to share allll the wedding things with you all! I've been waiting because I don't want to reveal anything to my guests before hand :) But many details to come!! So back to the gift guide, if gold is more your speed, then check out this post. Buttttt if you love PINK like me (who doesn't?) then keep going! I love pink everything! This is perfect!